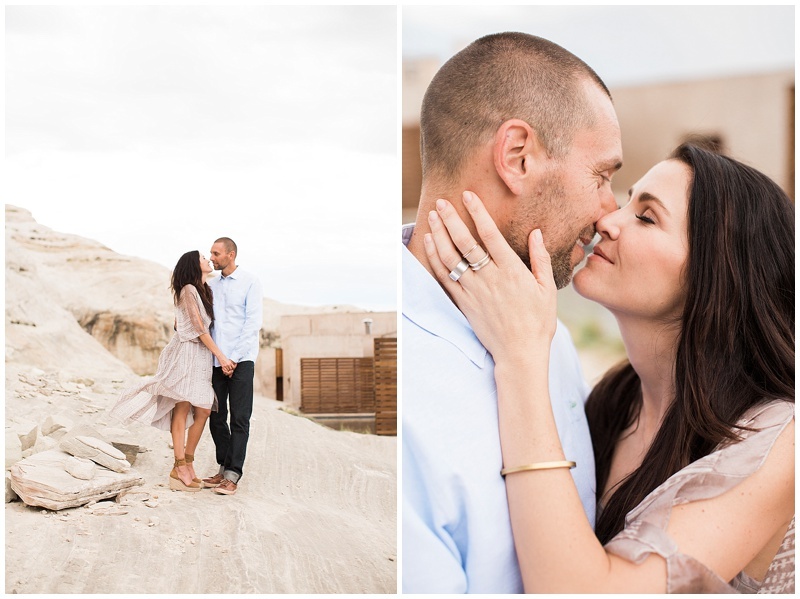 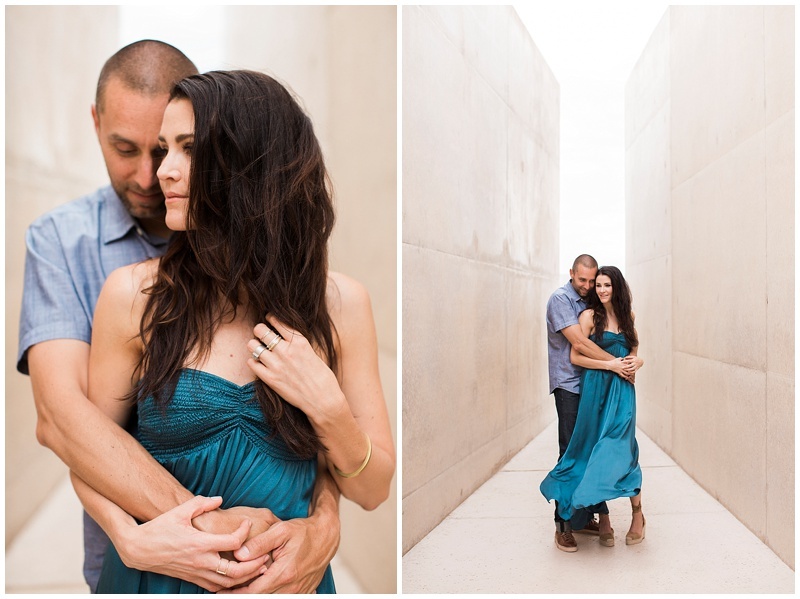 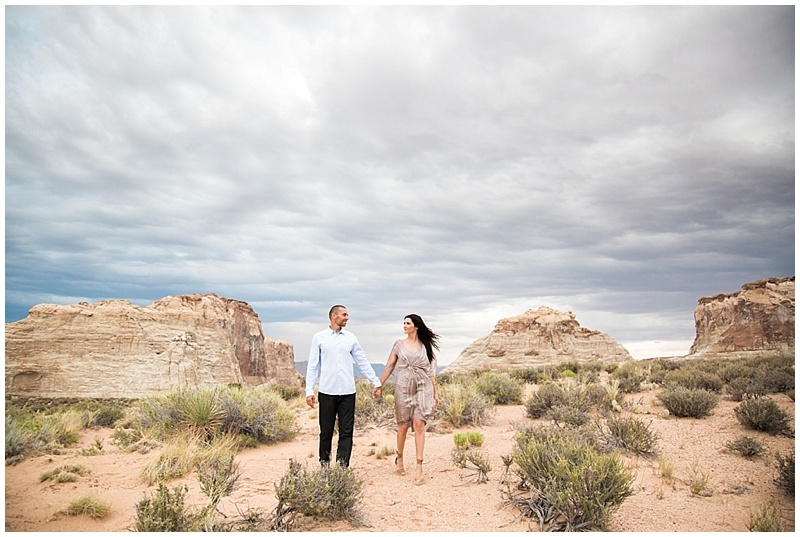 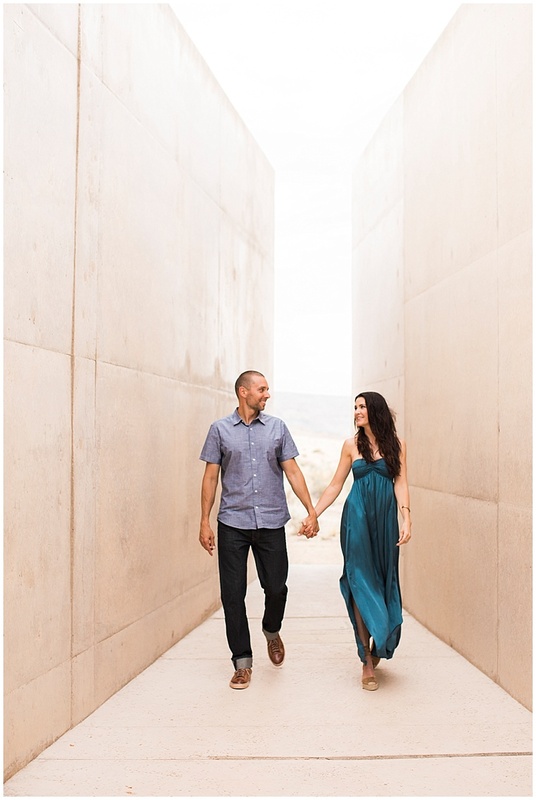 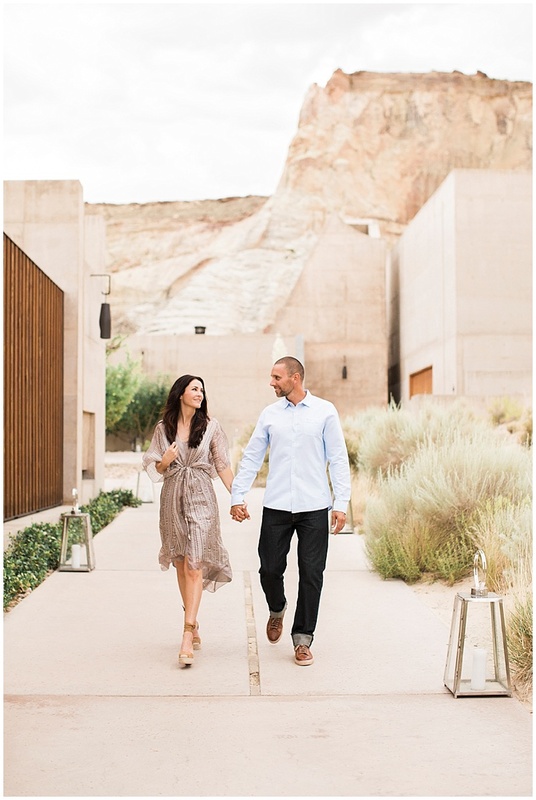 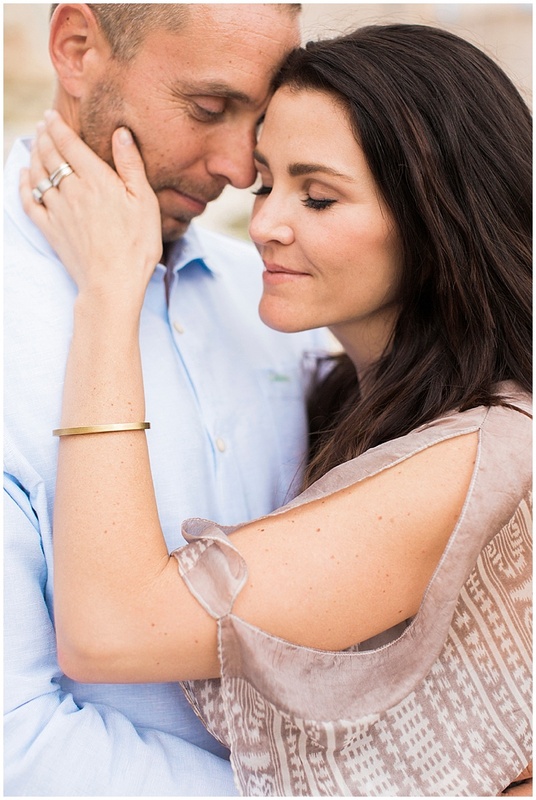 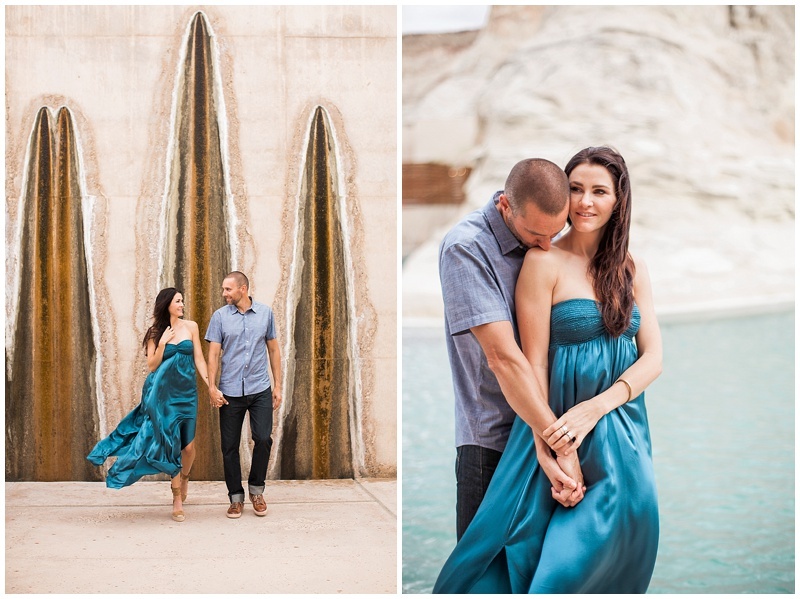 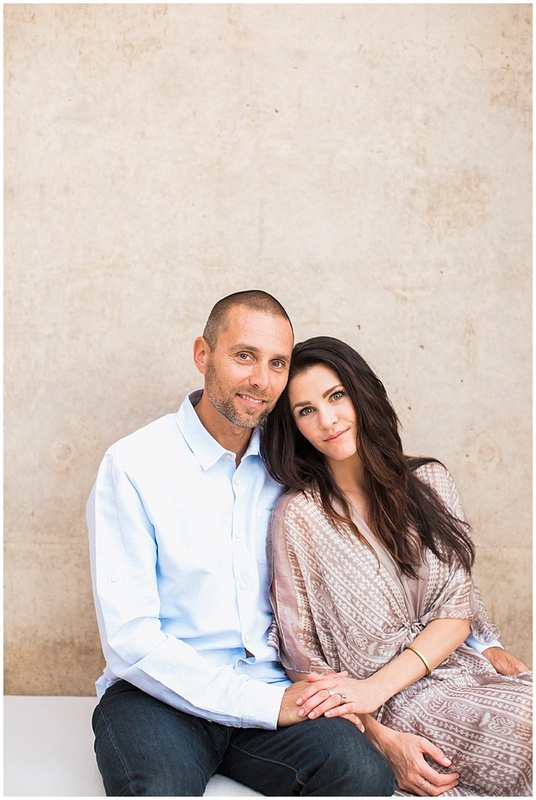 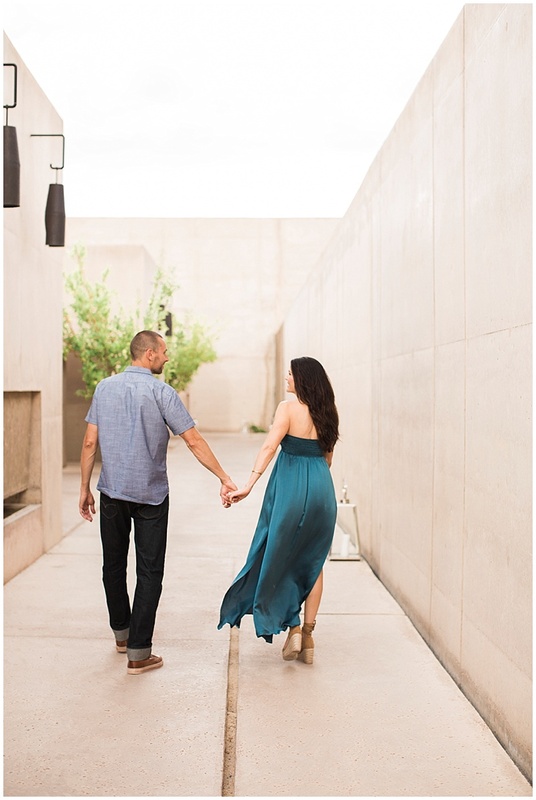 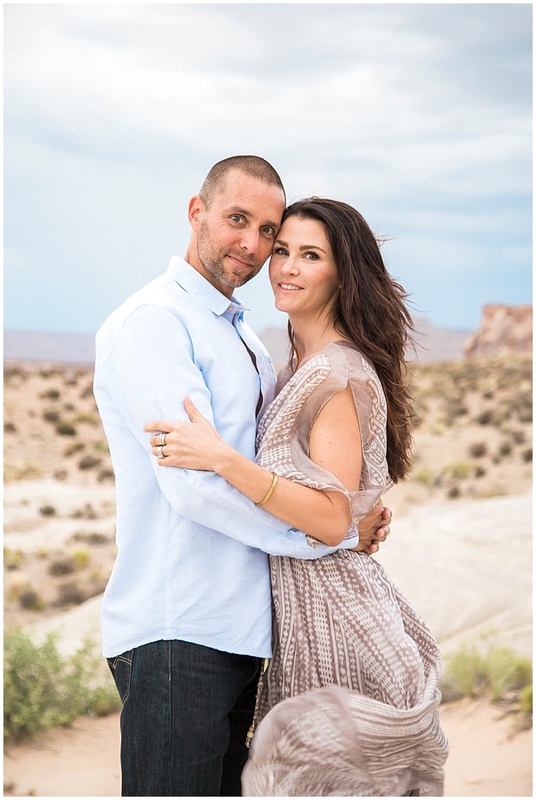 Matt and Jen chose to celebrate their 10 Year Anniversary at the beautiful Amangiri in Southern Utah. 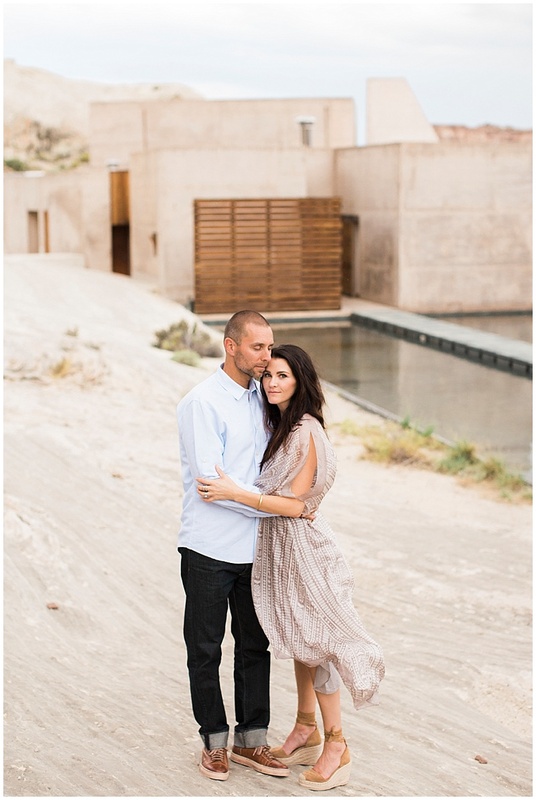 Jen is a talented interior designer, she wanted to be inspired by the unique architecture and design at the Amangiri. 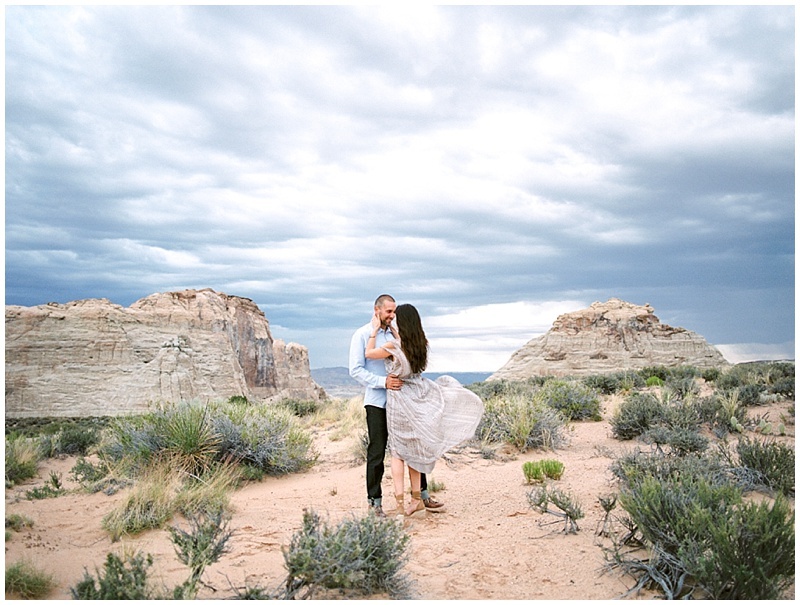 We barely escaped a desert storm, the winds and rain were threatening to ruin the shoot, but it held off for us to get these stunning images. 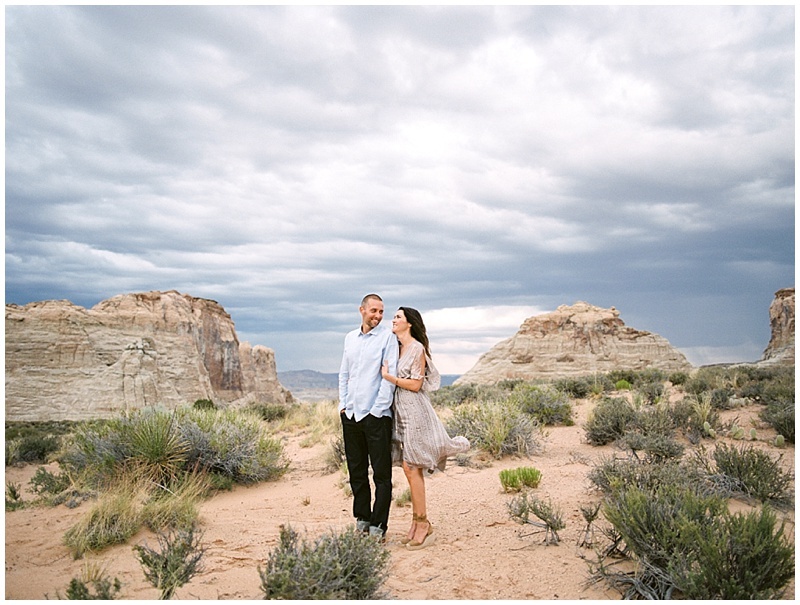 The dark and stormy sky at the end was so beautiful and perfect!